Paul Weller To Play Japan In October Later This Year! – Paul Weller News! Paul Weller To Play Japan In October Later This Year! 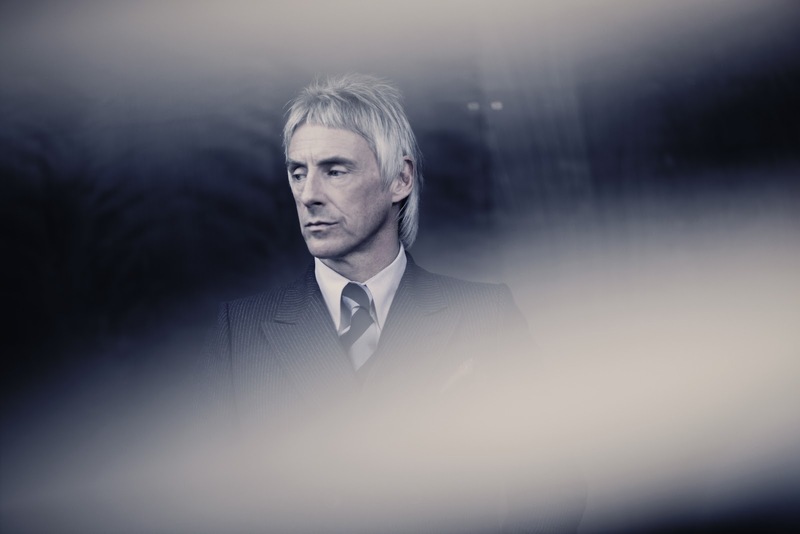 Paul Weller will play five shows in Tokyo, Nagoya and Osaka Japan in October later this year. Previous Entry Paul Weller’s "Wake Up The Nation" Vinyl On Sale At YepRoc! Next Entry Paul Weller Releases "Birthday" Tribute To Paul McCartney Today!